Luigi Crispino was born in Naples, Italy, and began his ballet training at the Ballet School of San Carlo’s Theater under the direction of Anna Razzi. While there, his repertoire included Oberon in A Midsummer Night’s Dream, Prince Charming in Snow, Napoli Pas De Six, The Sleeping Beauty, Suite Baroque, E = Merce Cunningham, Hymns of Europe, Pinocchio, Prince Igor and Orpheus and Eurydice (choreography by Carole Armitage). Crispino performed with the main company of the San Carlo’s Theater in The Nutcracker (choreography by Alessandra Panzavolta) in November 2014 and in Giselle (choreography by Ludmila Semenyaka) in April 2015. In 2014, Crispino performed at the Bolshoi Academy in Moscow for the Premio Roma Jia Ruskaja representing the San Carlo’s Theater Ballet School. In 2015, he won the prize for promising young talent in the Premio Danza Capri International. Crispino attended American Ballet Theatre’s Summer Intensive in 2015 and was invited to join the ABT Jacqueline Kennedy Onassis School with a full scholarship. In September 2016, Crispino joined the ABT Studio Company, where his repertoire included Alexei Ratmansky’s Rondo Capriccioso, Marcelo Gomes’ Kabalevsky Violin Concerto, Ethan Stiefel’s See the Youth Advance and Liam Scarlett’s Untitled. 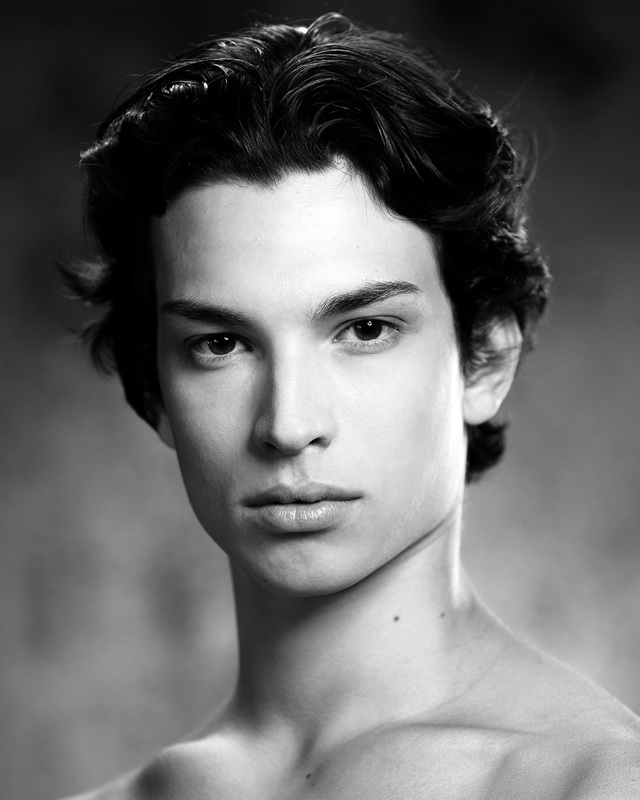 Crispino joined American Ballet Theatre as an apprentice in November 2017 and became a member of the corps de ballet in January 2018. Mr. Crispino’s performances at American Ballet Theatre are sponsored by Howard S. Paley.